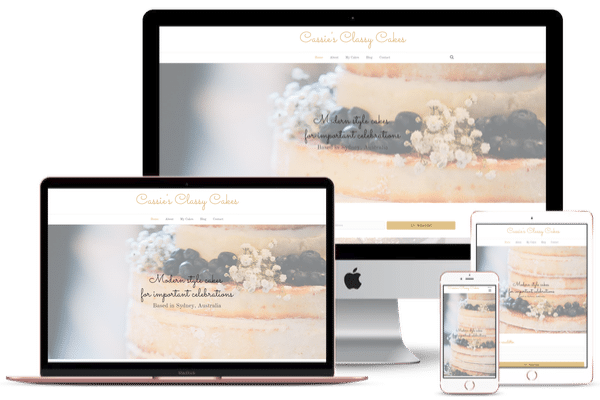 I have created an amazingly simple system for cake decorators to get a website. You can have a website live in less than 10 minutes with minimal preparation. 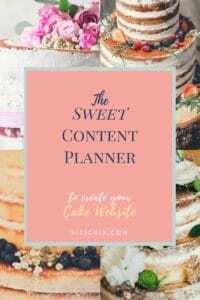 Even if you are a hobby baker only taking the occasional order, you can afford a website. You can’t go wrong! I’m slowly but surely customizing everything and switching out photos and wording. And so far everything seems very easy to do for someone tech challenged like myself lol"
The platform is so quick and easy to use! But if you need help the customer service is amazing unlike many other hosting companies I’ve used in the past! The best website builder thus far! So easy to use and to navigate. I am the worst when it comes to tech stuff, but BiziChix made it such a breeze for me! I love it and the price is so affordable! Be found online. 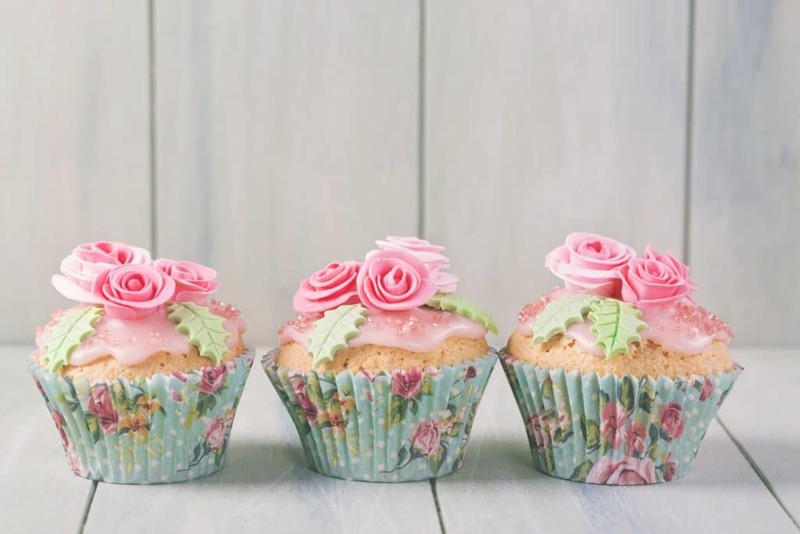 Showcase your cakes. Make more sales.